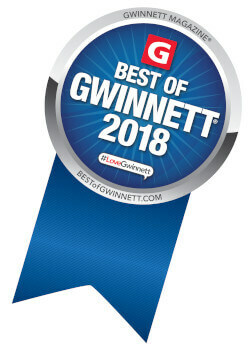 Georgia Veterinary Associates is a group of 4 privately owned animals hospitals in the metro Atlanta area. Our mission is to provide innovative and thoughtful care to pets and the people who love them. 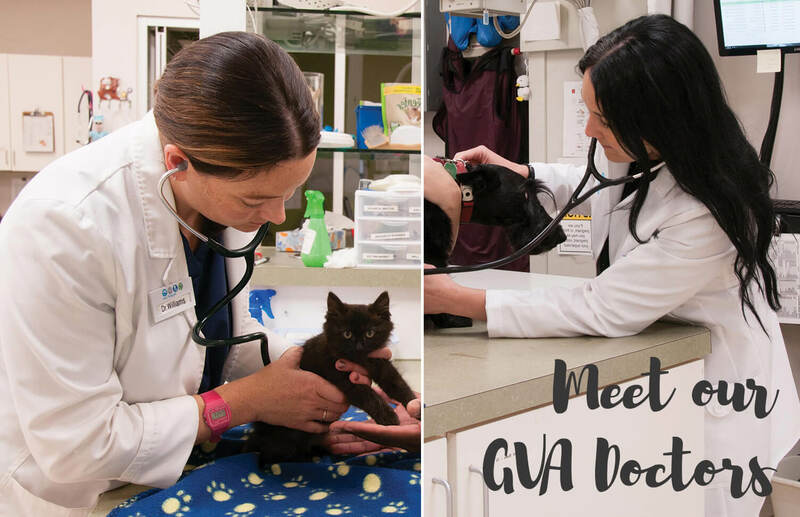 GVA opened its doors in 2003 with Russell Ridge Animal Hospital, realizing Dr. Brad Miller and Dr. Michael Wanchick's dream to provide comprehensive medical and surgical care for small animal patients. 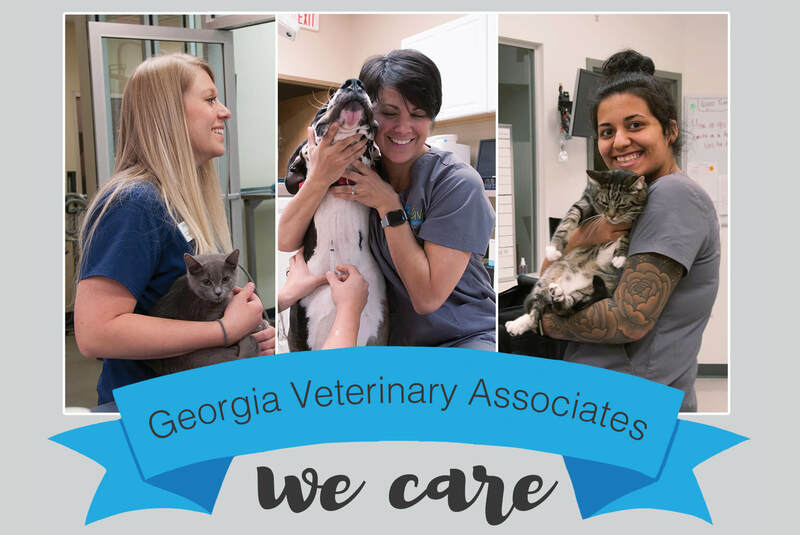 In 2005 the doctors opened Hamilton Ridge Animal Hospital in Buford, and then in 2007 Apalachee Ridge Animal Hospital was opened in Dacula. Camden Village Animal Hospitals opened in 2013 to serve the Johns Creek/Duluth/Alpharetta area. Our mission is to provide innovative and thoughtful care to pets and the people who love them. Our family of doctors and staff are committed to continuing education, collaboration, and offering services tailored to your pet's needs. We treat our clients and patients with respect and dignity, and we welcome pet owners to be involved in their pets’ health and wellness. Our hospitals spend tens of thousands of dollars every year on pets in need, as well as partnering with rescue groups and organizations to provide reduced cost services.